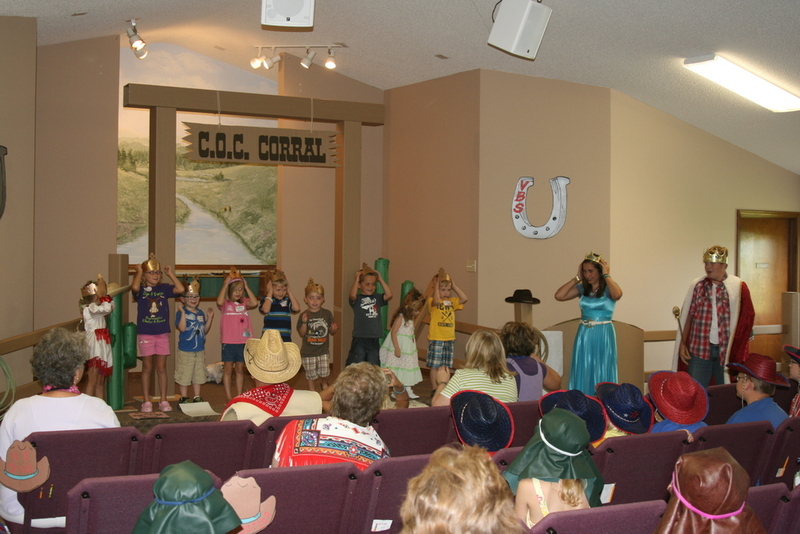 Every year during the month of June, The Huntingburg Church of Christ provides a one-day Vacation Bible School for pre-schoolers through the 5th grade. 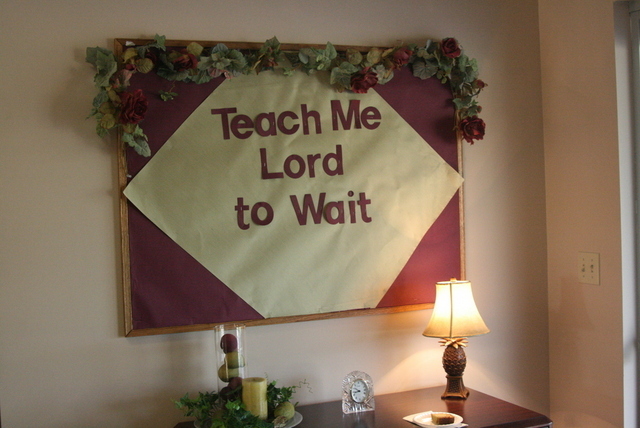 The kids have a fantastic time listening and participating in bible lessons, skits and activities along with learning Christian teachings and morals. Join us at our Ladies Day and experience rewarding Christian women fellowship and heart to heart spiritual lessons that will enrich your life. 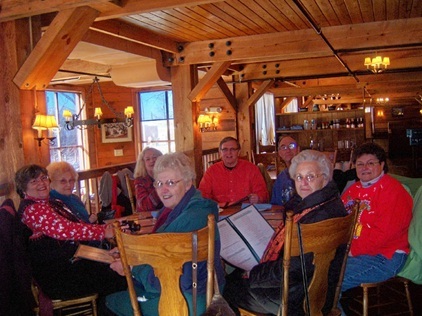 This group, age 50 and over, provides an important behind the scenes ministry, within the church. 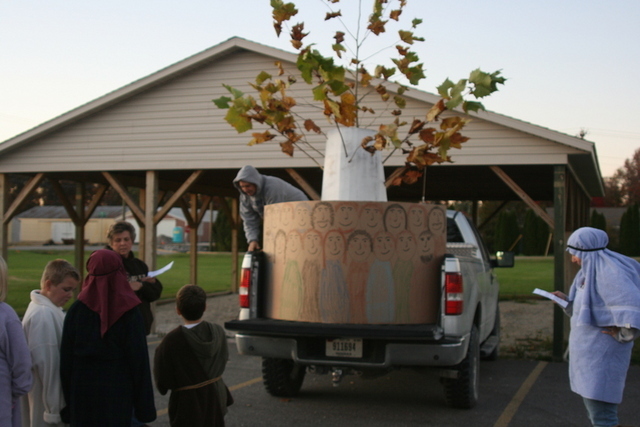 In October, instead of the traditional Trick or Treat Halloween event, the Church uses this opportunity to teach Bible lessons from the trunks of their vehicles. The kids receive treats, go on hay-chariot rides and enjoy hot chocolate!